Nutrition, health, and safety are important topics to discuss with your children. You'll naturally discuss many facts about these subjects as you go about your daily life. 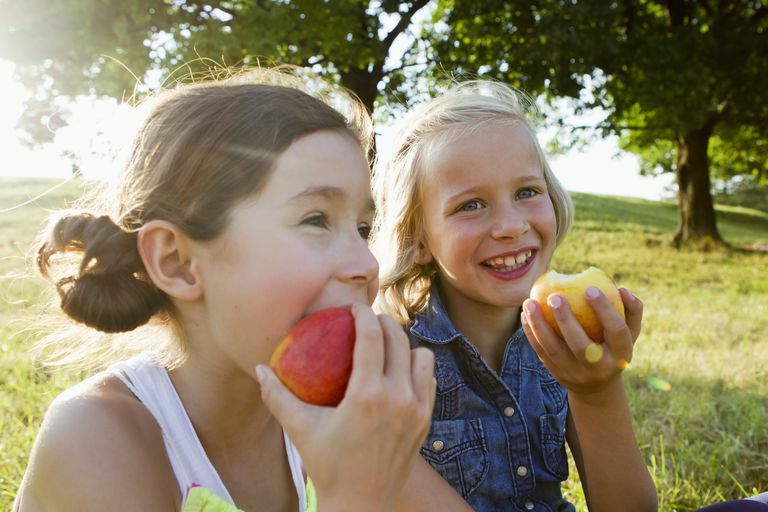 However, spending some time focusing specifically on each can help children understand why their eating habits, hygiene, and exercise are vital to their overall well-being. Additionally, talking about safety topics with your children helps to ensure that they know what to do in the event of an emergency or natural disaster. Worksheets and coloring pages can make discussing these topics more engaging and easier to understand for young children. 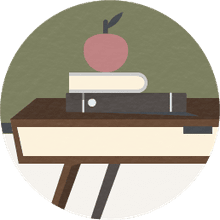 Use some of these free printable collections to guide or enhance your study of nutrition, health, and safety. Proper nutrition is an important part of a healthy lifestyle. According to the United States Department of Agriculture (USDA), people should consume foods from the fruit, vegetable, grains, protein, and dairy groups every day for optimal health. The USDA suggests eating a variety of foods and limiting those with added sugar, sodium, and higher levels of saturated fats. They may not be a student's favorite topic, but fun printable worksheets about vegetables, which introduce children to a wide variety of veggies, can make learning better eating habits a bit more fun. So can following the USDA's recommendation to vary the way you eat vegetables. They suggest trying them raw, cooked, fresh, frozen, or canned. Roasting veggies in the oven or on the grill is a tasty treat, too! According to the American Dental Association (ADA), "cavities remain the most prevalent chronic disease of childhood." Because they are so common, cavities may not seem like a big deal, but oral health is an important part of overall physical health. Poor oral health can increase a person's risk for health problems such as cardiovascular disease, respiratory infections, and certain types of cancer. Use a fun set of dental health printables to introduce your children to the basics of good oral hygiene. Some of the simplest ways to ensure good oral health include brushing your teeth at least twice a day, flossing, eating a healthy diet, and visiting your dentist regularly. Physical Education is vital to a student's understanding of the benefits of an active lifestyle. A good PE program will teach kids about health, physical fitness, and the importance of regular physical activity. One option for teaching PE is an online physical education course. Other options may include combining a personal health course with individual or team athletics to ensure that students remain active. Individual sports may include golf, gymnastics, skateboarding, or swimming. Other sports such as tennis, badminton, and volleyball can also be played with only one or two players on each team. Kids may also enjoy getting active with team sports such as baseball, softball, basketball, or hockey. It can be frightening to think about emergencies and natural disasters, but knowing what to do in the event of such a situation can save lives. According to the American Red Cross, "children under the age of five are twice as likely as other people to die in a house fire." It is important to teach children fire precautions as well as what to do in the event of a fire. Combine fire prevention worksheets that introduce terms such as fire drill and escape route with other tools to teach children potentially life-saving fire safety tips. These tips should include "stop, drop, and roll" if a child's clothing catches on fire and where to go in the event of a fire. Have an escape plan in place and practice it at least twice a year. Teach your children what your home's fire alarms sound like, how to call 911, and the importance of going to fire fighters and getting and staying out of the house if there is a fire. It's also important to teach your children what to do in the event of a natural disaster based on what is most likely in your area of the country. Your children may need to know what to do in the event of a hurricane, tornado, or earthquake. For example, you might use a free set of earthquake worksheets to learn more about where earthquakes typically happen, what causes them and what safety steps to take if an earthquake strikes.